This entry was posted in Dental Fillings and tagged acid base reaction, compomers, composite, dimethacrylate monomer, fluoride release, free radical polymerization reaction, glass ionomer cement, hybrid glass ionomers, light cured GIC, resin-modified glass ionomer, silane coupling agents on June 12, 2012 by chzechze. This entry was posted in Dental Fillings and tagged cemented pins, core build up, craze lines, decay, dental pins, filling material, fractures, masticatory forces, non parallel pins, perforation on March 28, 2012 by chzechze. First commercial aluminosilicate polyacrylate – 1 (ASPA-1) was tested by John Mc Lean. 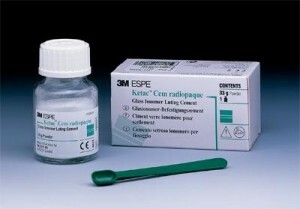 This entry was posted in Dental Fillings and tagged GIC, Glass Ionomer Cements on December 4, 2011 by meifong. 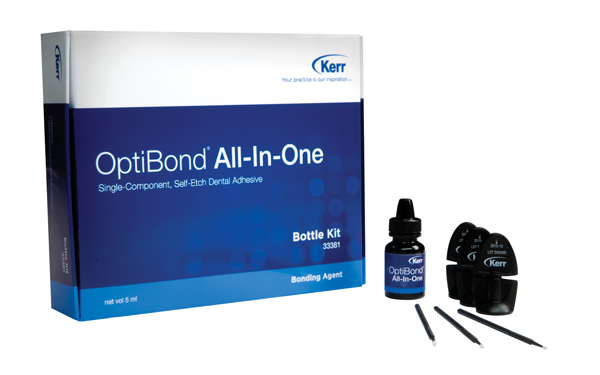 These are agents used to aid the adhesion of restorative materials to dentine. These are dental materials that adhere to tooth structure. This entry was posted in Dental Fillings and tagged dentine bonding agents on December 3, 2011 by meifong. This entry was posted in Dental Fillings, Oral Care and tagged composite, resins, tooth coloured filling material on November 27, 2011 by meifong. This entry was posted in Dental Fillings and tagged gold foil on November 25, 2011 by meifong. 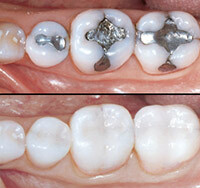 This entry was posted in Dental Fillings, Oral Care on November 23, 2011 by Amy. This entry was posted in Dental Fillings and tagged bowel movements, breathing difficulty, dental crown, inhaled, soluble fiber, stool, swallowed, throw up, x ray on October 11, 2011 by chzechze.